Let Sunshine Fuels and Energy Services in Rhode Island bring your home to the next level. If you are in need of an equipment upgrade or you furnace or boiler is more than 10 years old, you probably are in need of a new system. Modern systems can save you up to 30% on energy costs every year. That’s nearly an entire tank of heating oil! Thinking of making the switch to propane or natural gas? No problem. Our experts have the latest training and certification on all sorts of installations. Not only that but federal and state incentive plans are making it more and more affordable for people to make the switch to a more energy-efficient and money-saving system. 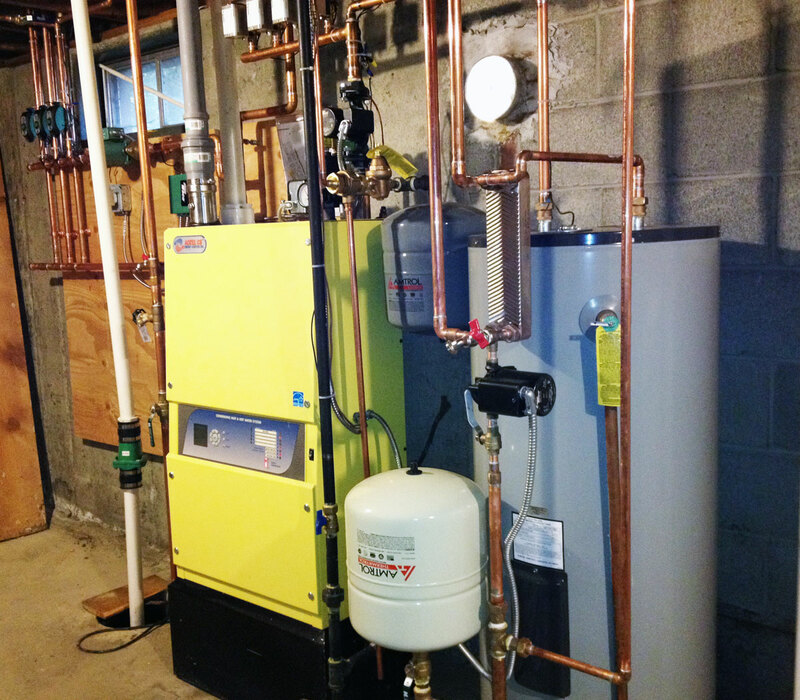 Not only does a new heating system save you money in heating costs, but it adds value to your home. Our expert technicians know exactly what size, shape, and model equipment your home will need and won’t simply sell you what’s most expensive. Rather, they will take the time to learn what your family needs out of your home, then finds a system that is a perfect fit for you and your busy life. Did we mention that estimates are FREE? 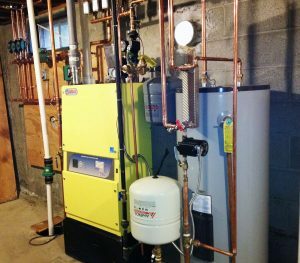 Our expert technicians are knowledgeable in all heat source types, be it heating oil, propane, or natural gas. They are ready to inform you about how to best improve your home.